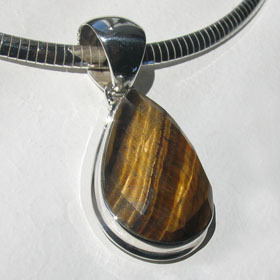 Tear drop tiger eye pendant set in sterling silver. 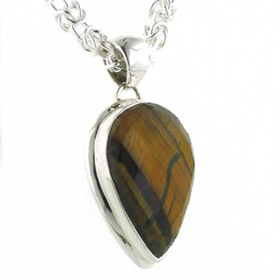 Tiger eye, as you might guess, has the colours and glassy look of a tiger's eye. 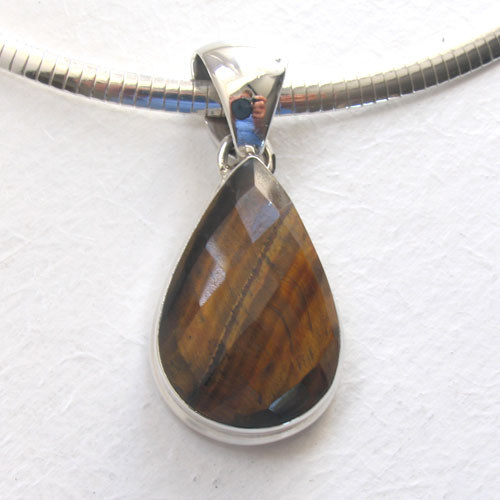 From warm gold through amber into deep brown stripes this semi precious gem changes as it moves in the light. 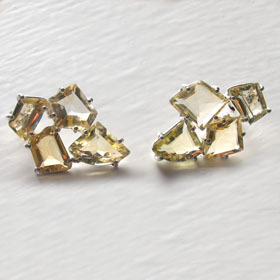 The checker cut surface accentuates the colours and movement whilst adding sparkle. 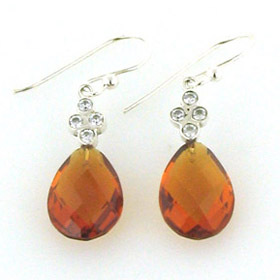 A beautiful and lively display of golden shades. 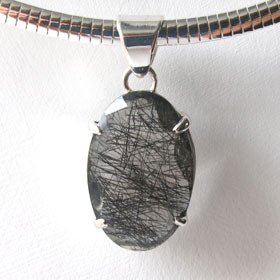 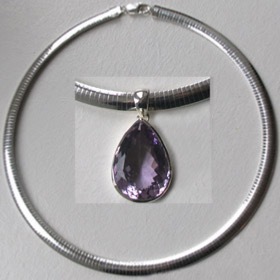 The pendant setting is chunky sterling silver with a smooth rounded bale large enough to take a chunky chain. 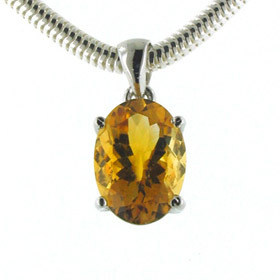 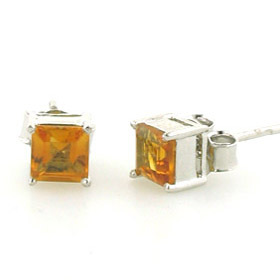 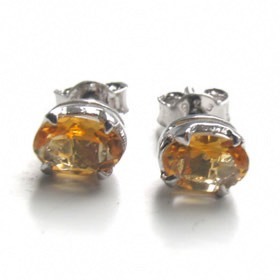 Enjoy free delivery in the UK on all our gemstone jewellery and silver chains. 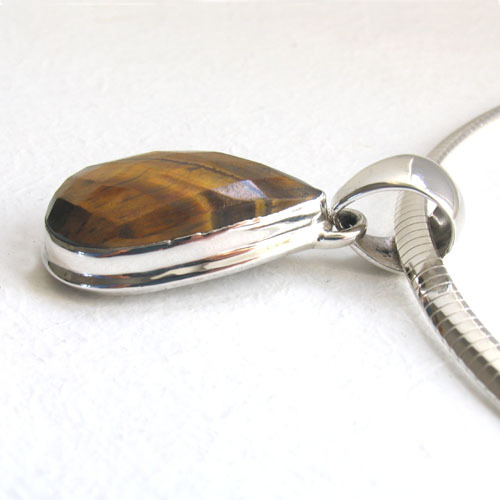 Our collection of Italian sterling silver chains is renowned for choice, quality and value. 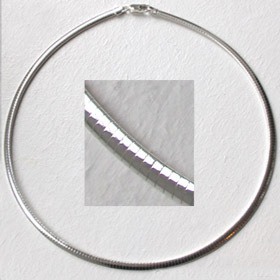 We stock all the favourites plus some exclusive designs in an array of widths and lengths 14" to 40". 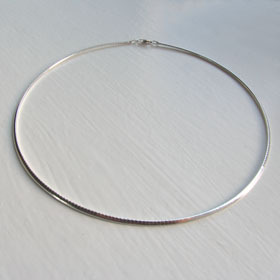 The chain featured in the photographs is our silver omega chain, width 4mm (see below).